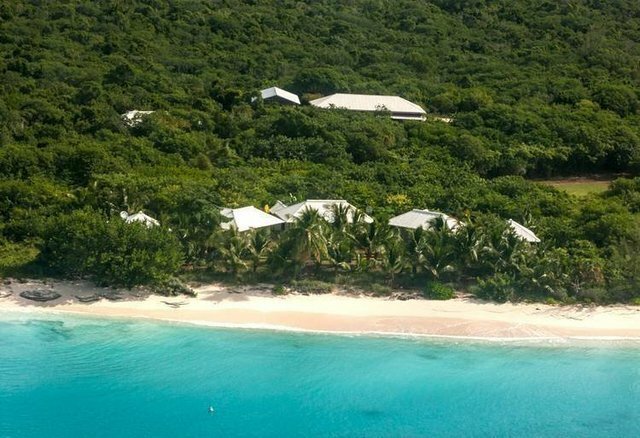 Built in 2003, this fabulous tropical beachfront estate is located on the North End of Cat Island in Shanna's Cove with pristine pink sand beaches. Other spaces include two storage rooms off from the kitchen equipped with a pantry, washer/dryer, freezer and an additional refrigerator. A tackle house with porch - 100 square foot with ice machine, freezer, storage and filet table. Just 15 minutes drive away from Arthur's Town airport, I would be delighted to take you on a tour of this tropical beachfront estate!